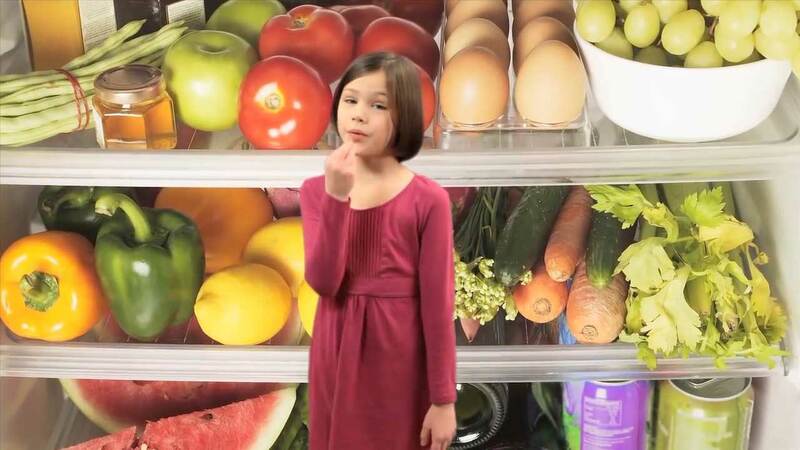 Enter the wonderful world of ASL in this super entertaining video. 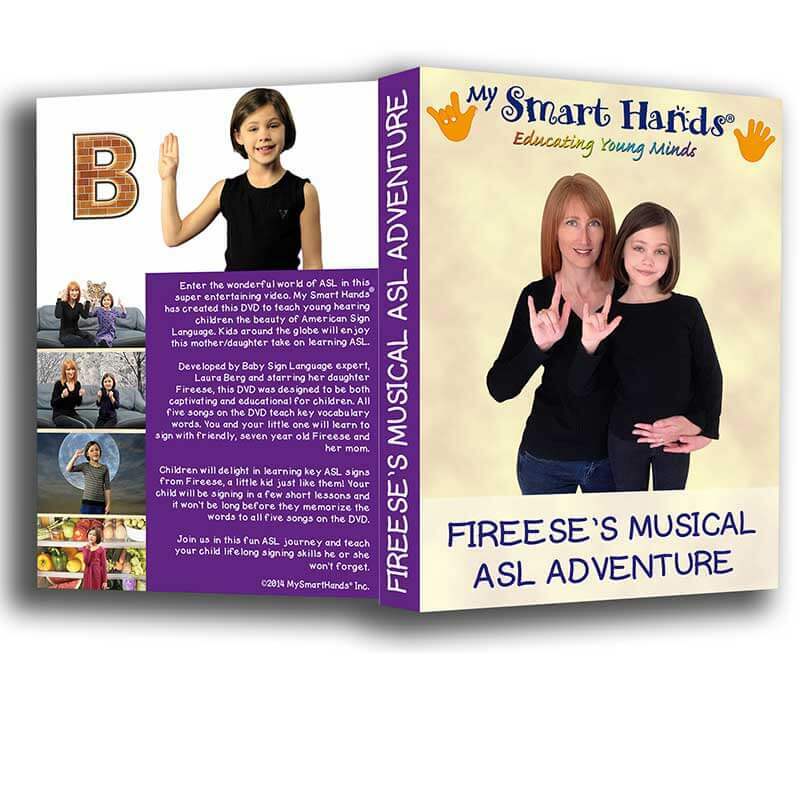 My Smart Hands has created this DVD to teach young hearing children the beauty of American Sign Language. Kids around the globe will enjoy this mother/daughter take on learning ASL. 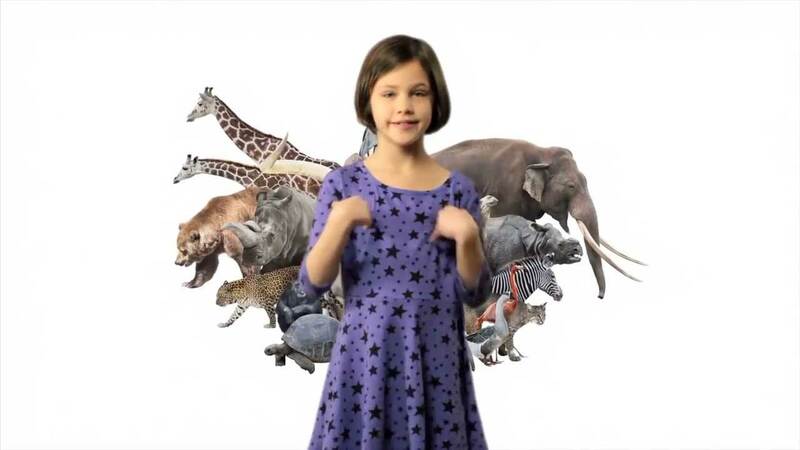 Developed by Baby Sign Language expert, Laura Berg and starring her daughter Fireese, this DVD was designed to be both captivating and educational for children. 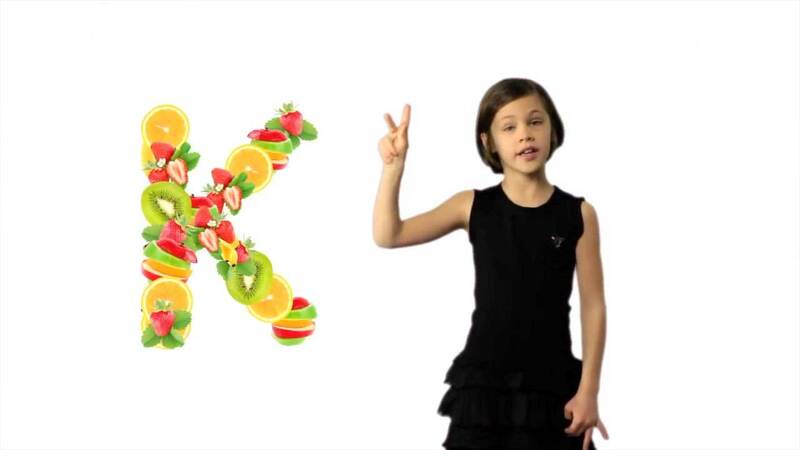 All five songs on the DVD teach key vocabulary words. 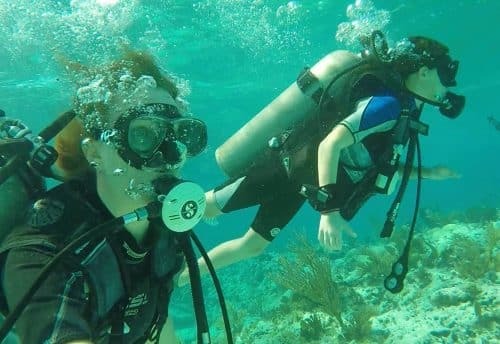 You and your little one will learn to sign with friendly, seven year old Fireese and her mom. Children will delight in learning key ASL signs from Fireese, a little kid just like them! Your child will be signing in a few short lessons and it won’t be long before they memorize the words to all five songs on the DVD. 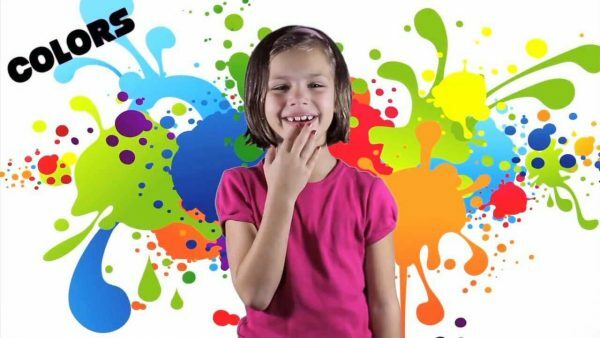 Join us in this fun ASL journey and teach your child lifelong signing skills he or she won’t forget.